One of my favorite new Stampin’ Up! products is the Little Letter Thinlits Dies. 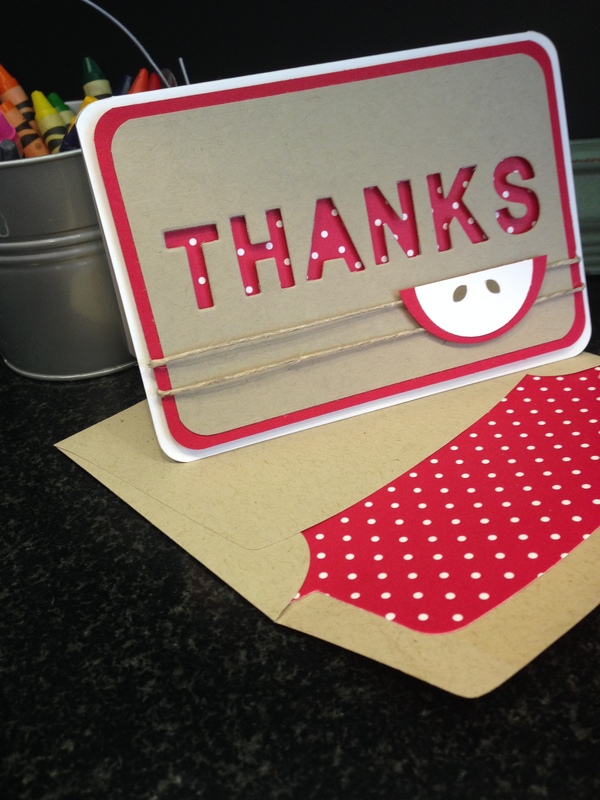 They were just perfect for this teacher thank you card. I learned the first time I used them that you need to use graph paper and post it notes to hold them in place. Otherwise, even with the magnetic platform, the won’t stay perfectly lined up. I’m probably not the first person to think of using the label punch to make apple seeds, but I was so excited when I did! I just punched out a label, turned it around and punched the end again to make the seed. Hopefully you a can see it well enough in the photo. 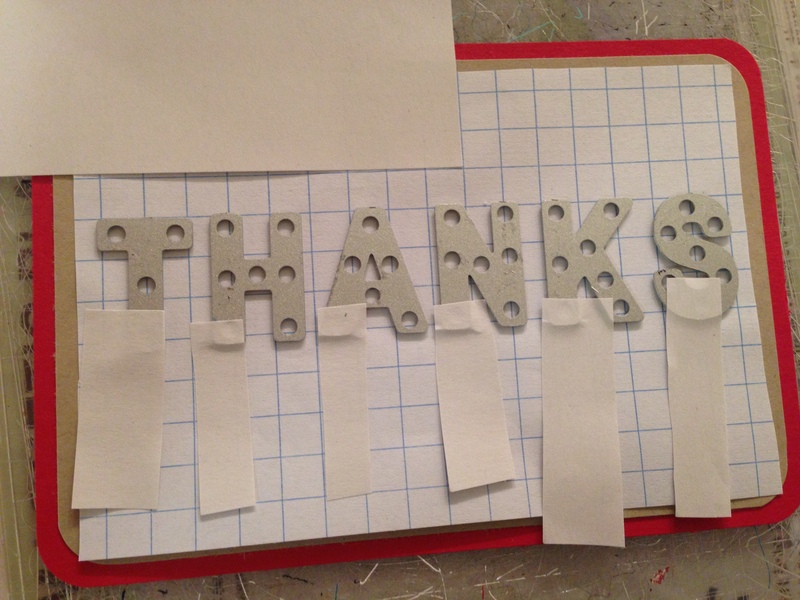 Now I have the perfect thank you card for my daughter’s teacher! 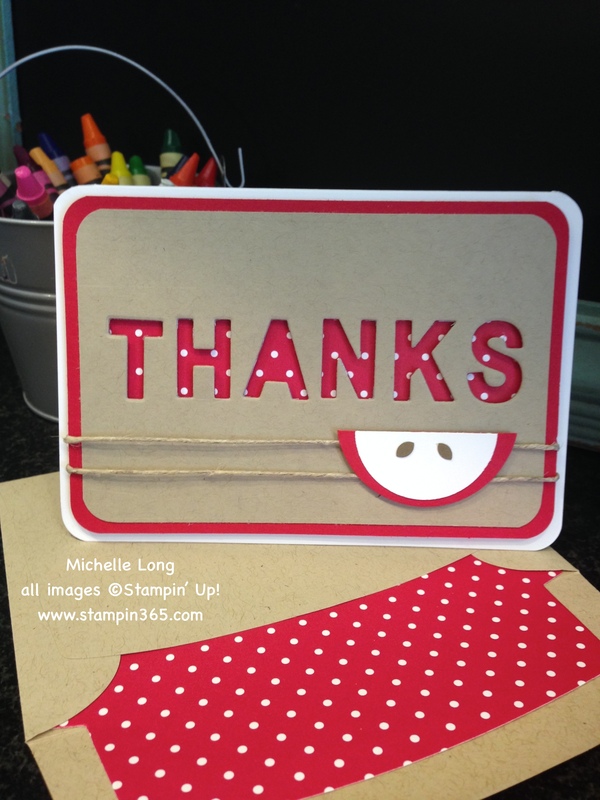 I can always count on Stampin’ Up! products for creating the perfect card, regardless of the occasion. See something you love? You can shop for fabulous Stampin Up! products with me 24/7 here and your items will be sent straight to your door. So very cute!!! Love this! This is adorable, Michelle! I really appreciate your tip. 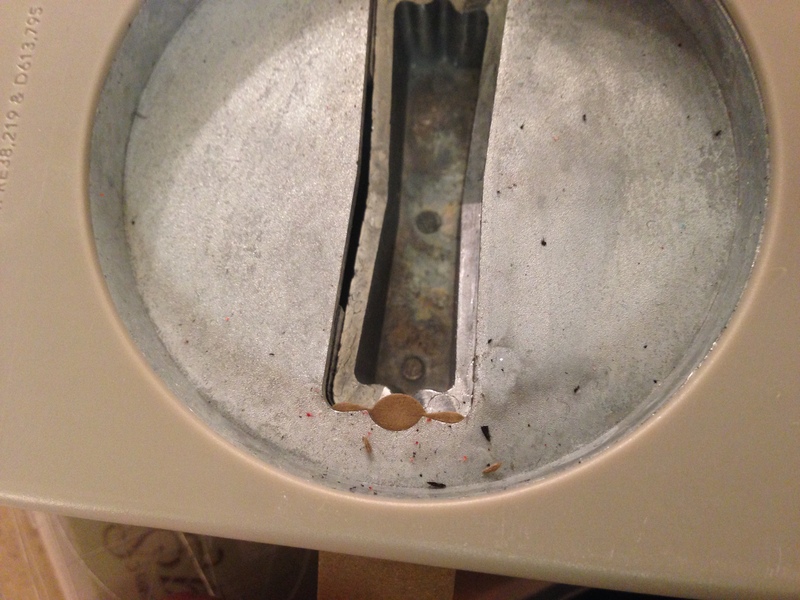 Did you have any difficulty cutting through two layers? Or removing both layers from the letters? Thanks, Cindy, I’m glad you asked. I glued the two layers together first and didn’t have any trouble cutting through them, but I did have to use my piercing tool to remove the layers from the letters. Also, my post it note was too sticky and I had to be very careful to remove it. Hope that helps- happy stampin’!